Para Cyclist Craig Green from Green Wheel Cycles Peterborough Wins round one of the Para Cycling National Series. Shropshire Wheelers Circuit Race 1 at Shrewsbury Sports Village on Sunday. It was also Round 1 of the British Cycling ParaCycling National Series and of the 200 riders entered almost 50 were taking part in disability categories. 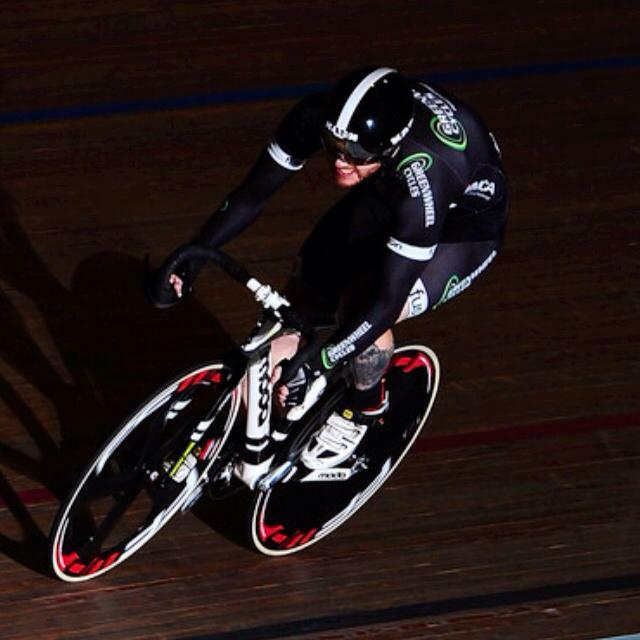 Craig in action earlier this year at Newport Velodrome.